lovely card! 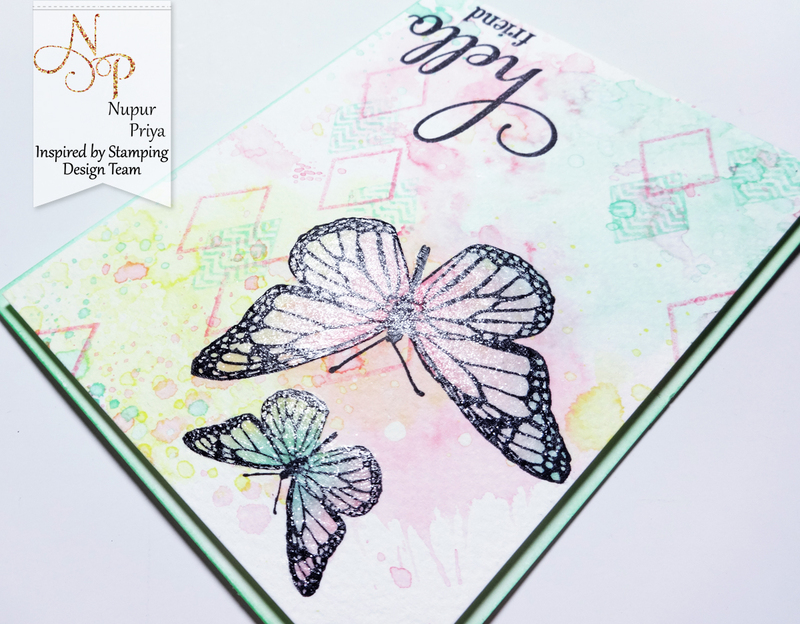 where we can get the butterfly stamp? 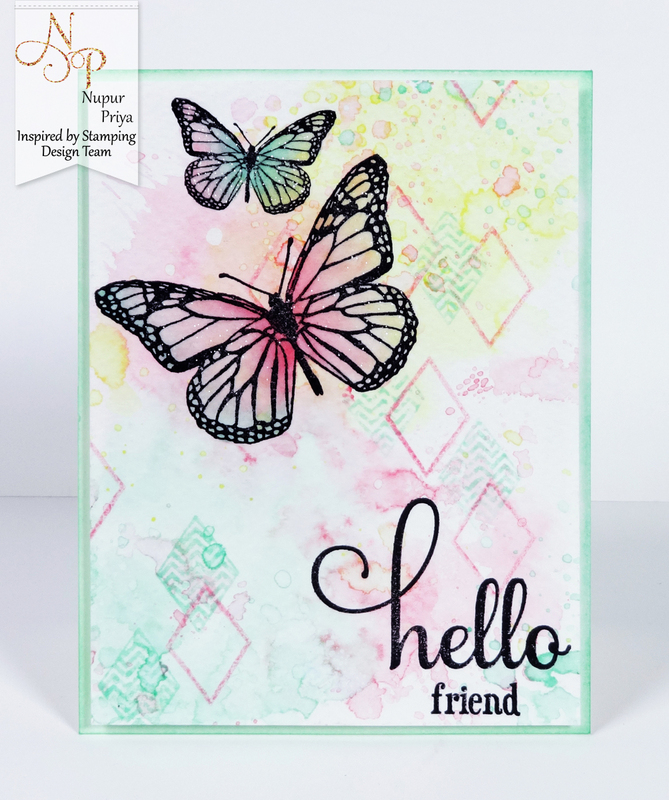 Thanks Gayathri, You can buy the butterfly stamp from Inspired by stamping website. Click on the link above the stamp image.